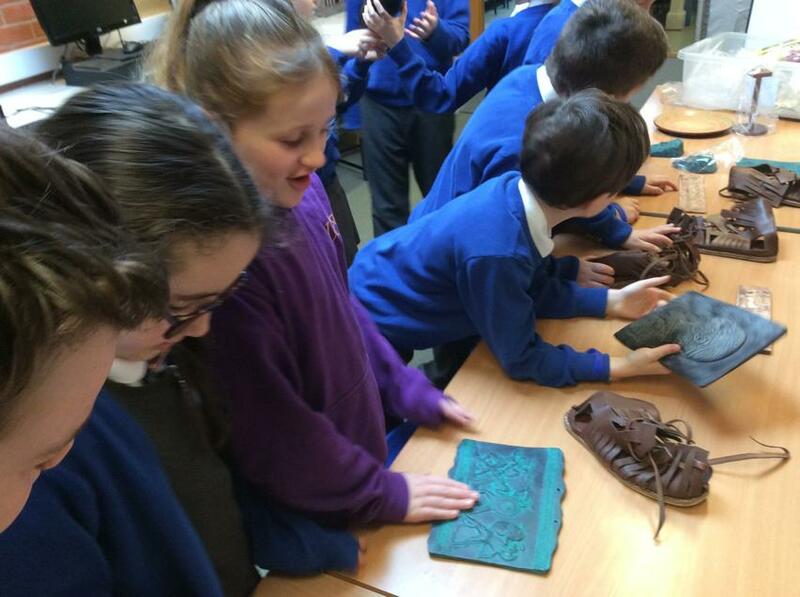 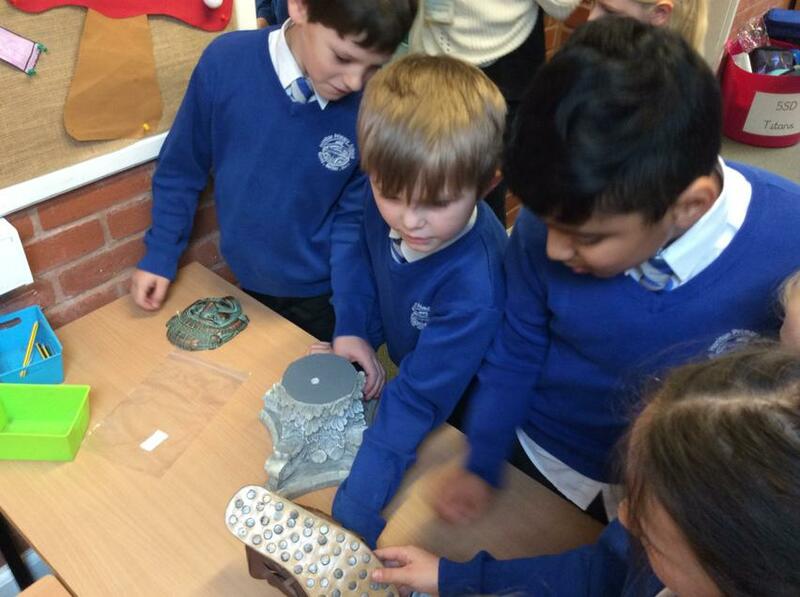 Year 3 were fortunate enough to have some amazing Greek artefacts delivered to school for a flying visit this morning. 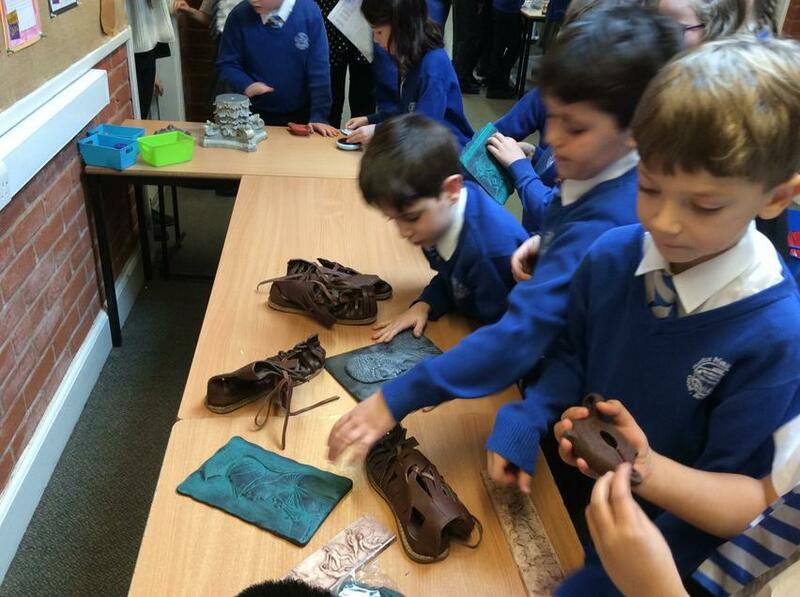 We really enjoyed looking at some Greek potter such as plates, oil lamps and pots as well as some fascinating shoes. 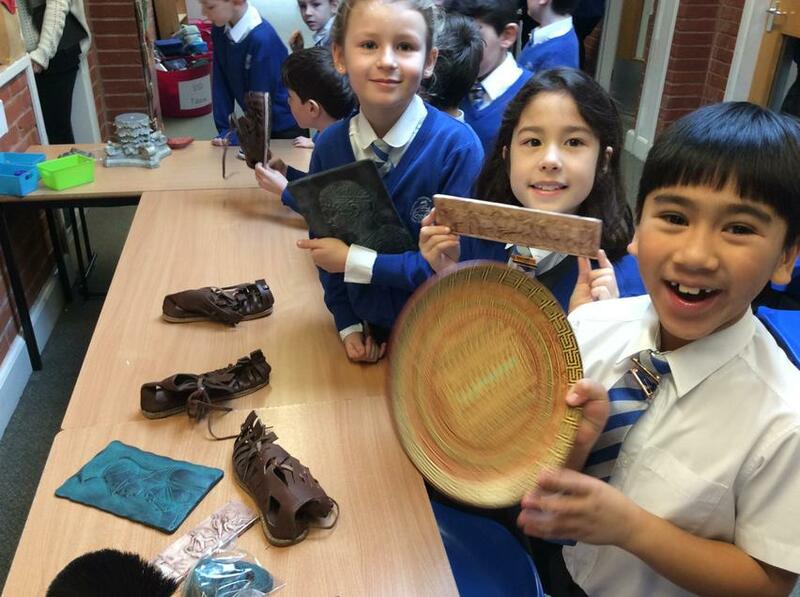 Did you know the Greek's entire shoe was made of leather and had metal studs on the bottom to protect their feet?